The Paralyzing Fear Leading Up To My Breast Exam. Keeping Your Eyes Healthy And Strong In A Digital World. Know When To Walk Away. True Faith And Empowerment Comes When You Do! Meet Our New Beekeeper Friend, Alisha Taff! The Beauty of Vitamin B’s! 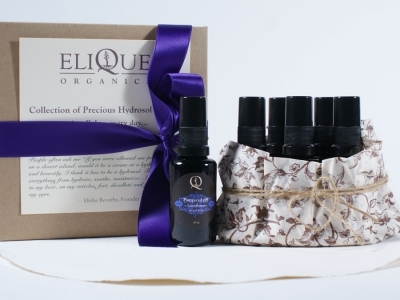 3655 Westwood Boulevard, Los Angeles, CA 90034 United States | (424) 361.8100 | eliqueorganics@gmail.com 2018 © Elique Organics, Inc. All rights reserved.